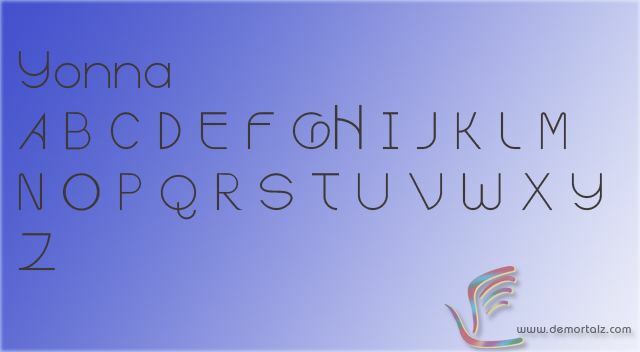 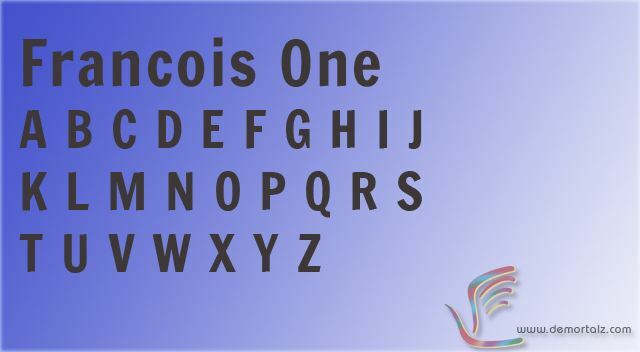 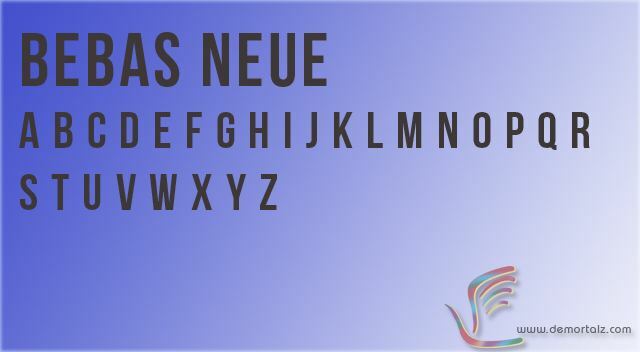 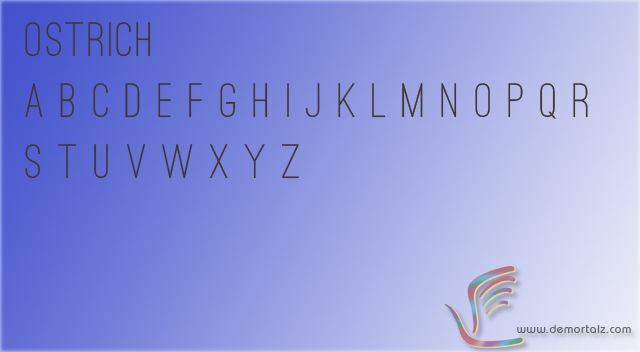 One doesn’t stop from searching for awesome and beautiful fonts, especially fresh fonts as in right now for 2011. 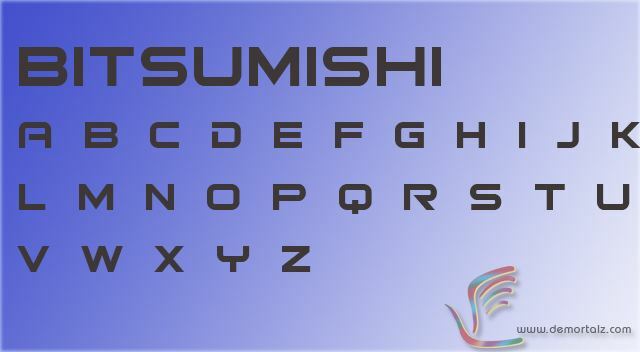 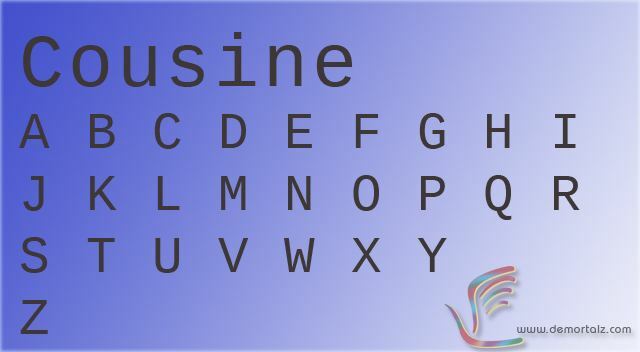 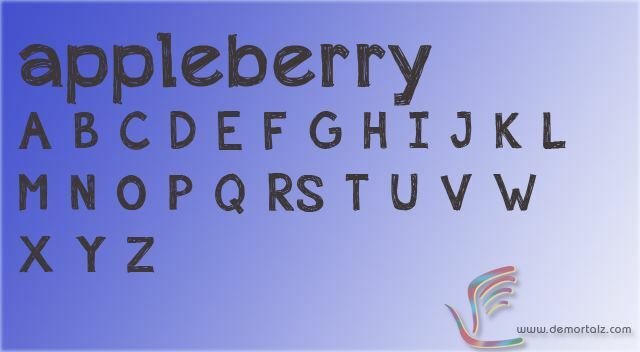 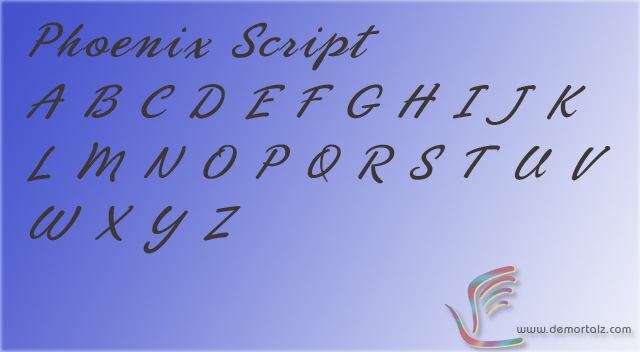 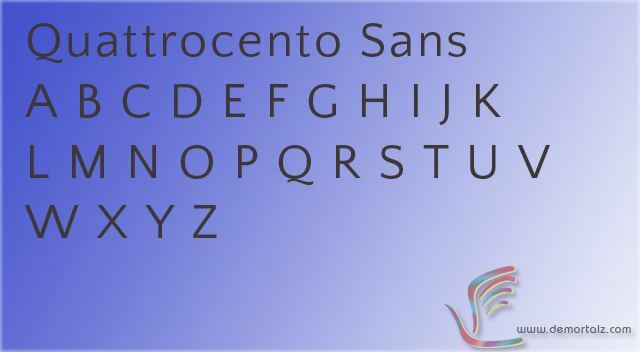 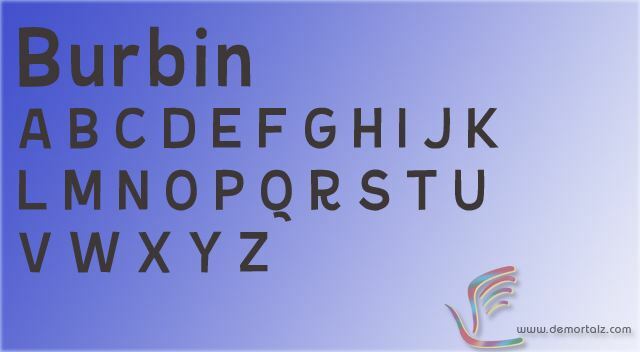 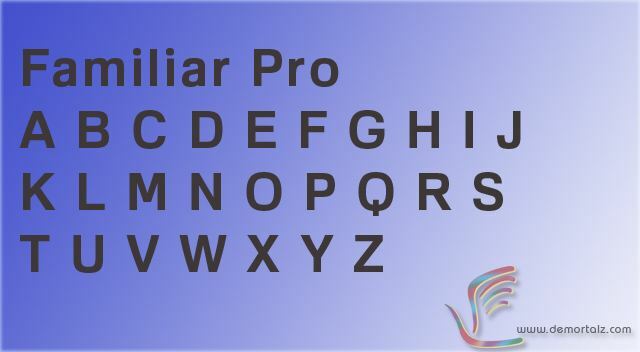 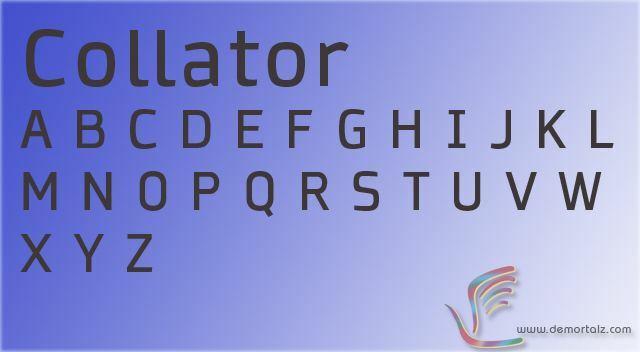 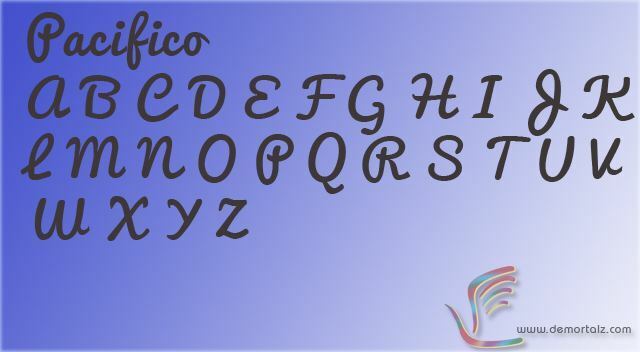 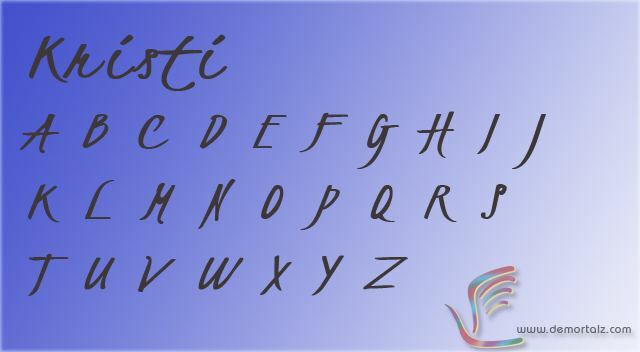 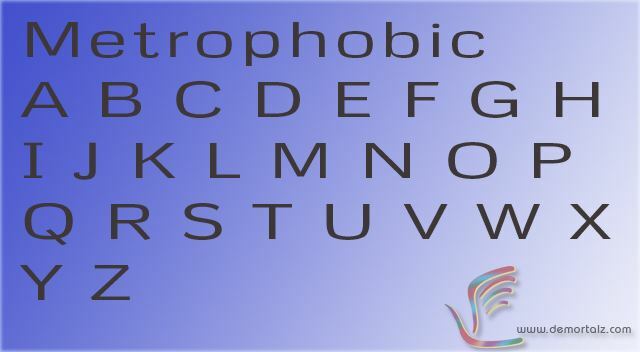 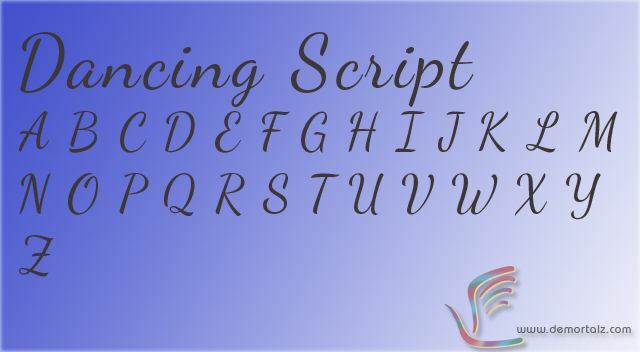 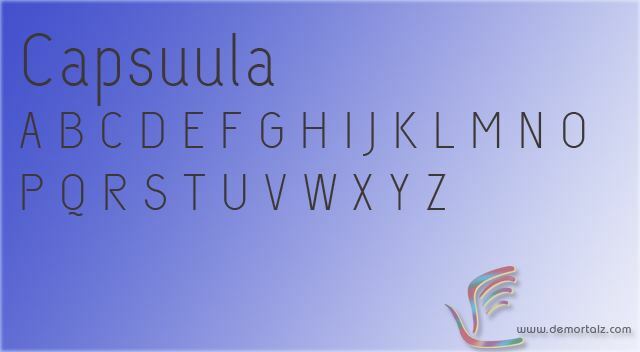 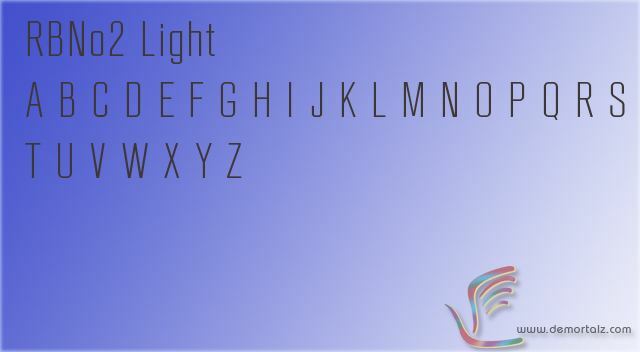 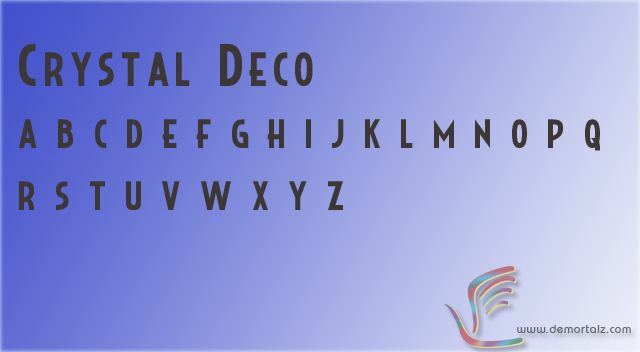 Today we thought to collect some of the beautiful fonts from 2011 and make a showcase of them so you can use these script fonts in your logos or for typography in your web designs. 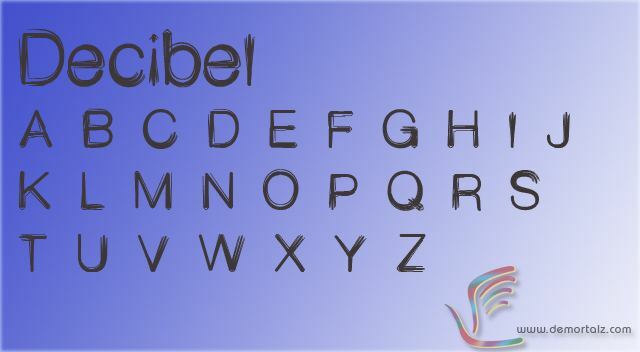 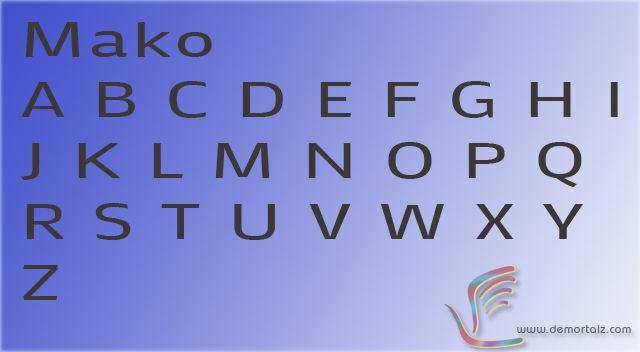 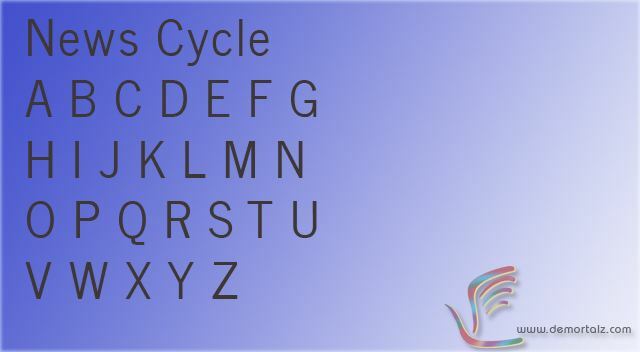 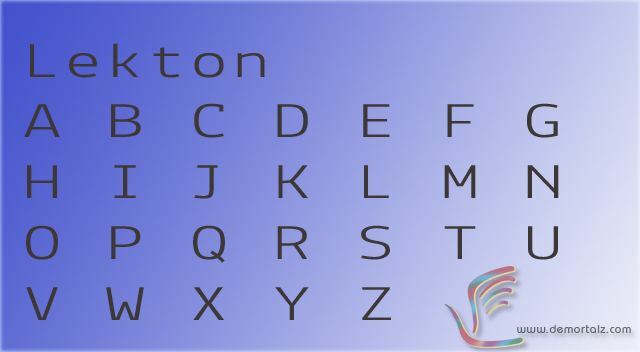 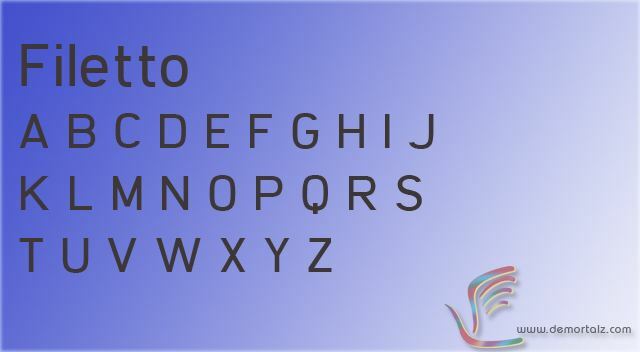 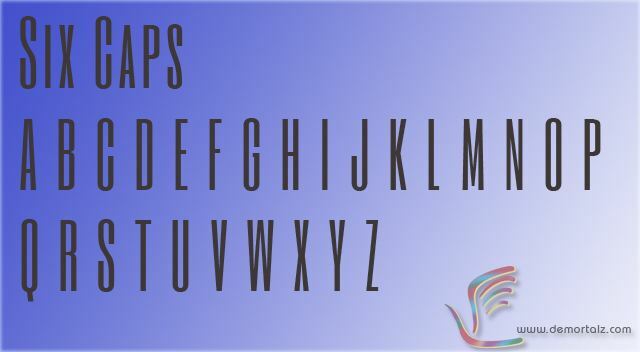 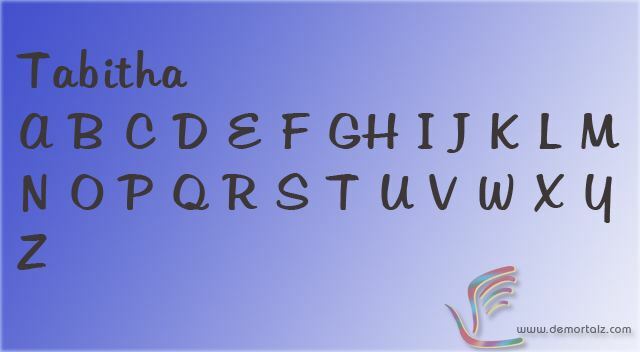 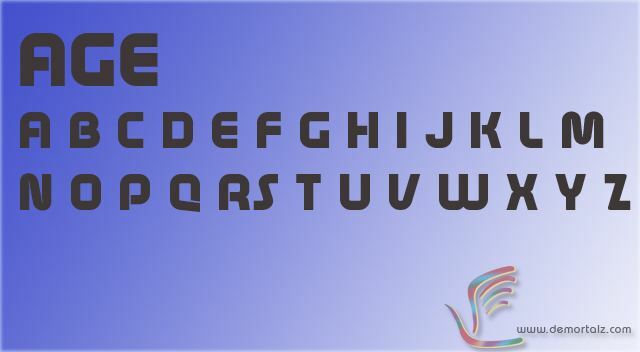 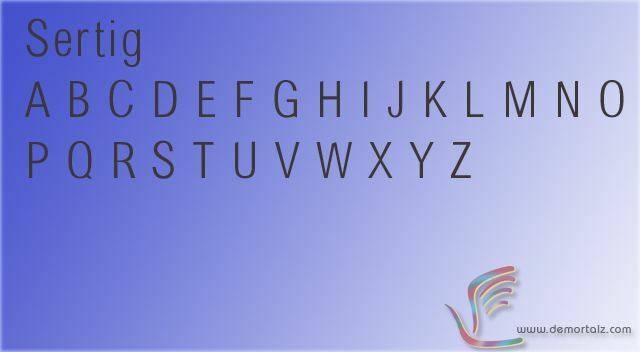 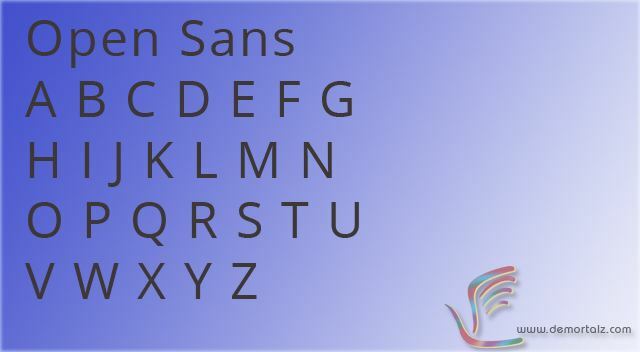 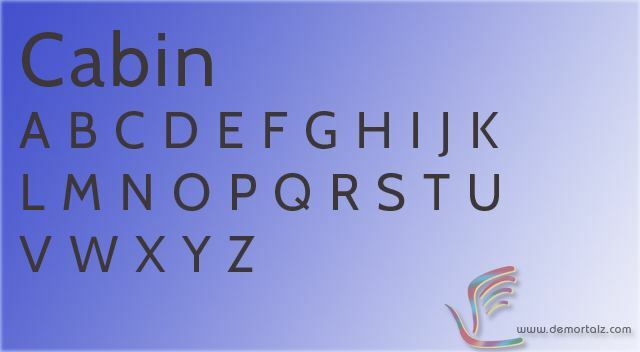 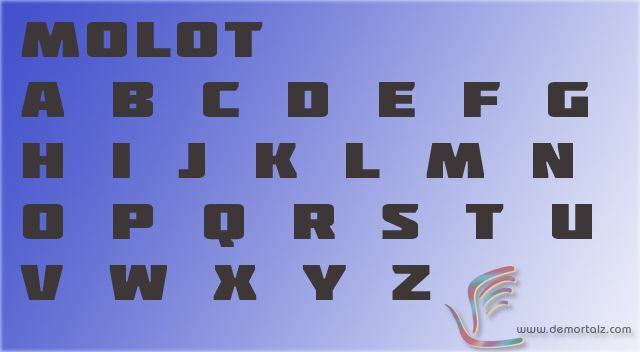 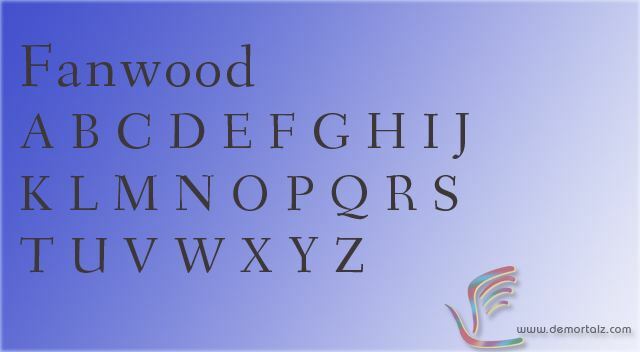 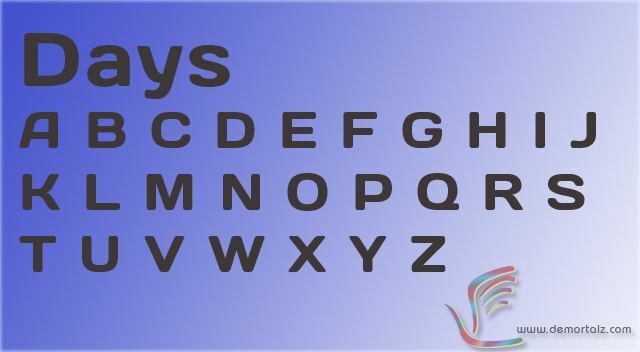 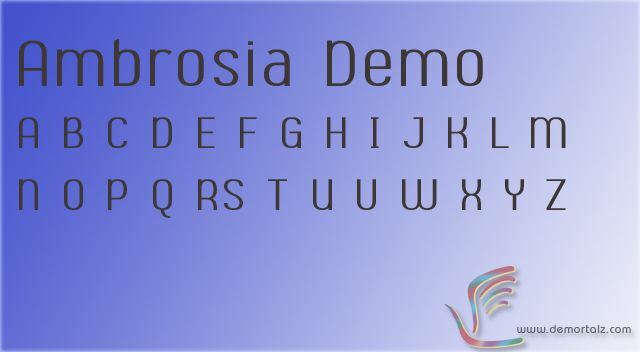 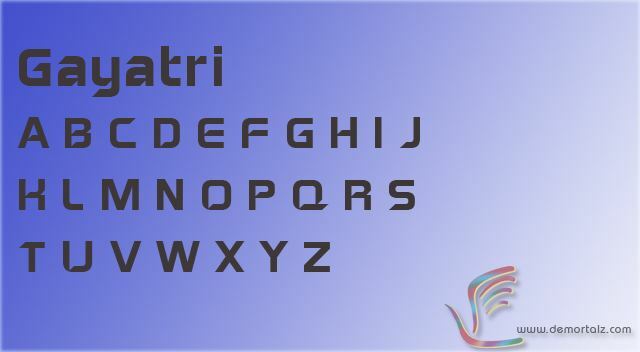 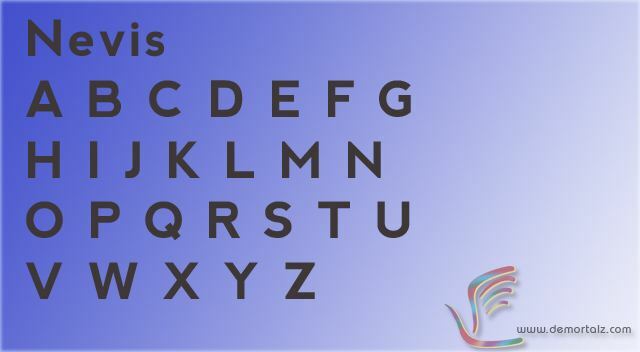 All of these are free fonts easily available to download by either clicking on their name or picture. 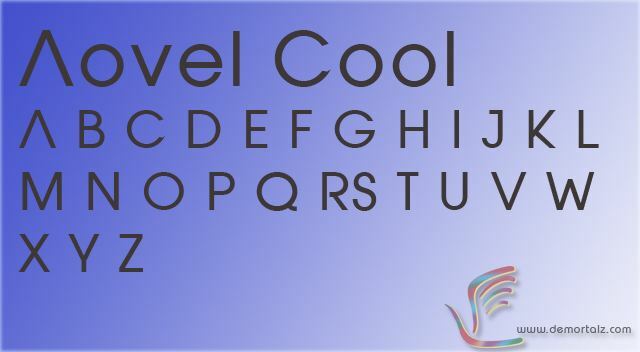 I hope you loved these awesome and beautiful fonts.